Online ordering menu for Frank's Pizza. 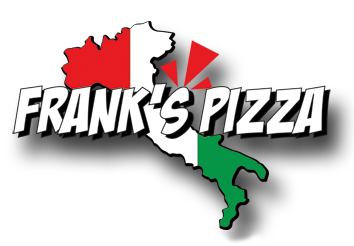 Come to Frank's Pizza in Lansdale, Pennsylvania for pizza, soup, calzones, and more! Our menu also features wings, gyros, sandwiches, and pasta! Find us near the corner of 2nd Street and Mitchell Avenue. We're near Abington Lansdale Hospital and Plains Park. Order online for carryout or delivery!